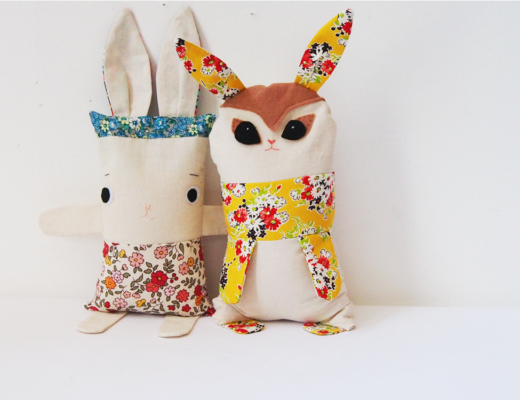 Crafting For A Cause: Softies For Mirabel is go! 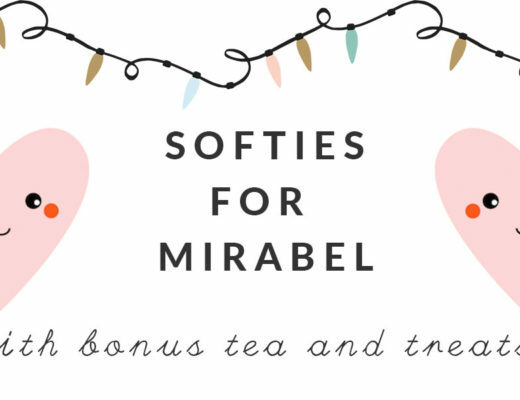 Softies For Mirabel – Let’s Do It! 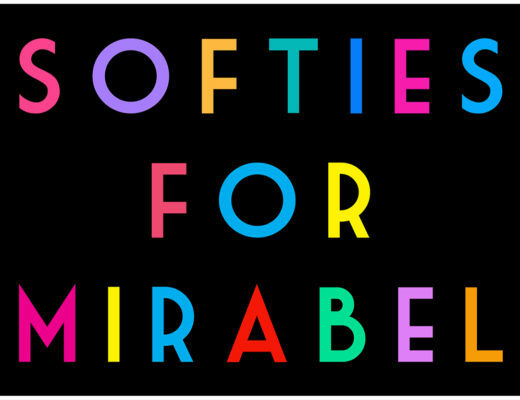 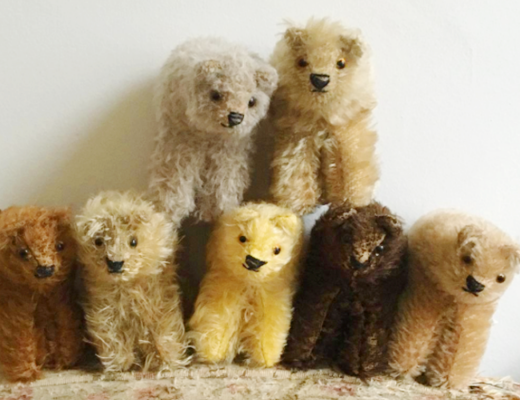 Softies For Mirabel 2015 : Images For Everyone!